Elected into the prestigious medical honor society, Alpha Omega Alpha. 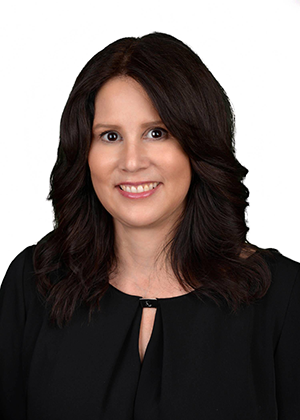 Dr. Francesca Lewis is a Florida native and Dermatologist certified by the American Board of Dermatology who specializes in general and cosmetic Dermatology. She graduated with a Bachelor of Science from Vanderbilt University in Nashville, Tennessee. She subsequently attended Emory University School of Medicine in Atlanta, Georgia, where she was elected into the prestigious medical honor society, Alpha Omega Alpha. 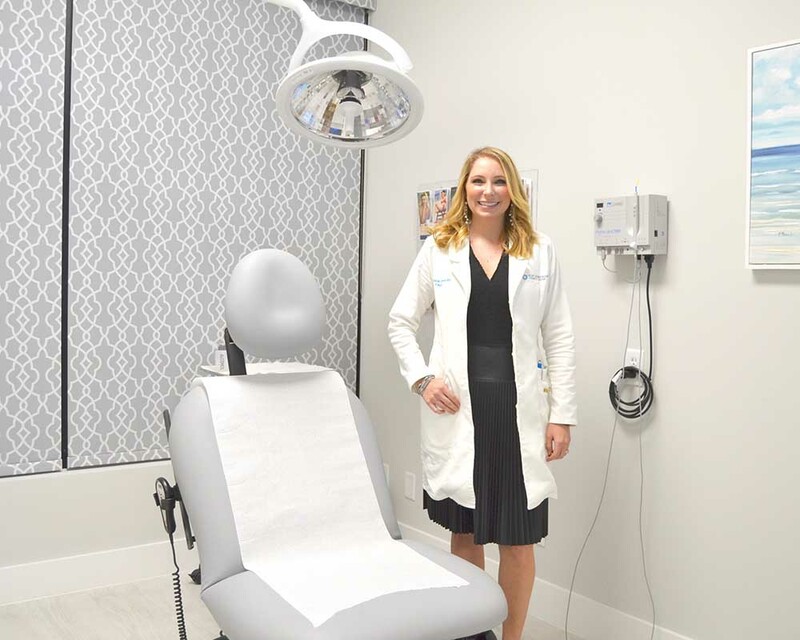 Dr. Lewis completed her internship and residency in Dermatology at the Medical University of South Carolina in Charleston where she gained extensive experience in the surgical management of skin cancer as well as medical and cosmetic Dermatology. She served as Chief Resident during her final year of training. She has presented at numerous Dermatology meetings and published articles in notable Dermatology journals, including the Journal of the American Academy of Dermatology. 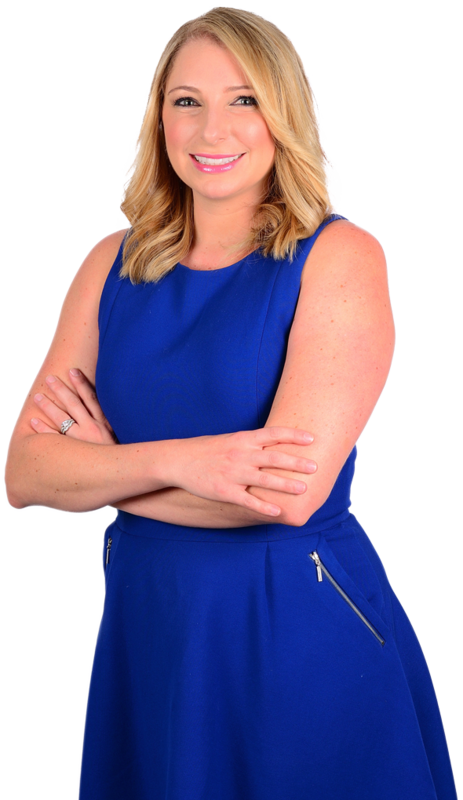 Dr. Lewis is a member of the Alpha Omega Alpha Honor Society, the Women’s Dermatologic Society, the American Society for Dermatologic Surgery, the American Academy of Dermatology and the Palm Beach County Society of Dermatology. 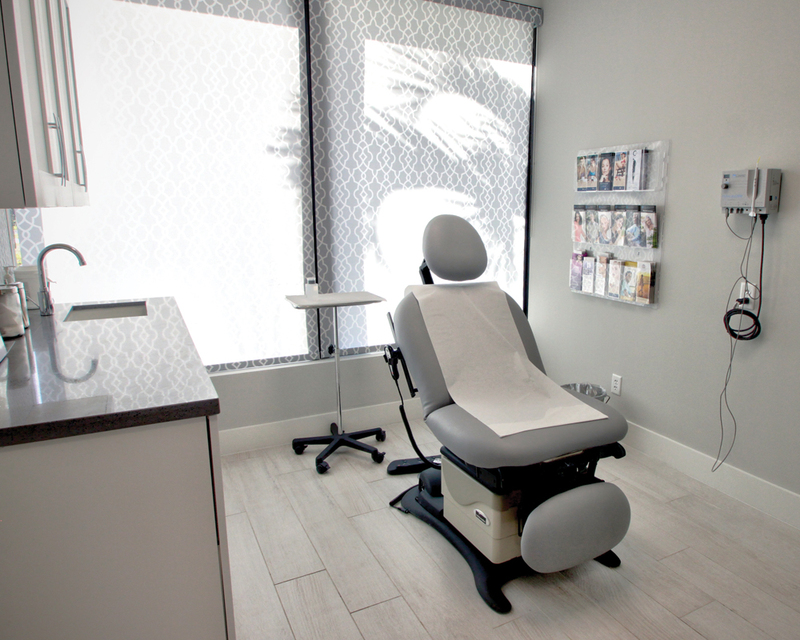 Before relocating back to Florida, Dr. Lewis worked in a prestigious cosmetic Dermatology practice in Silicon Valley and gained extensive experience with laser treatments and cosmetic injectables at one of the country’s largest cosmetic and laser centers. 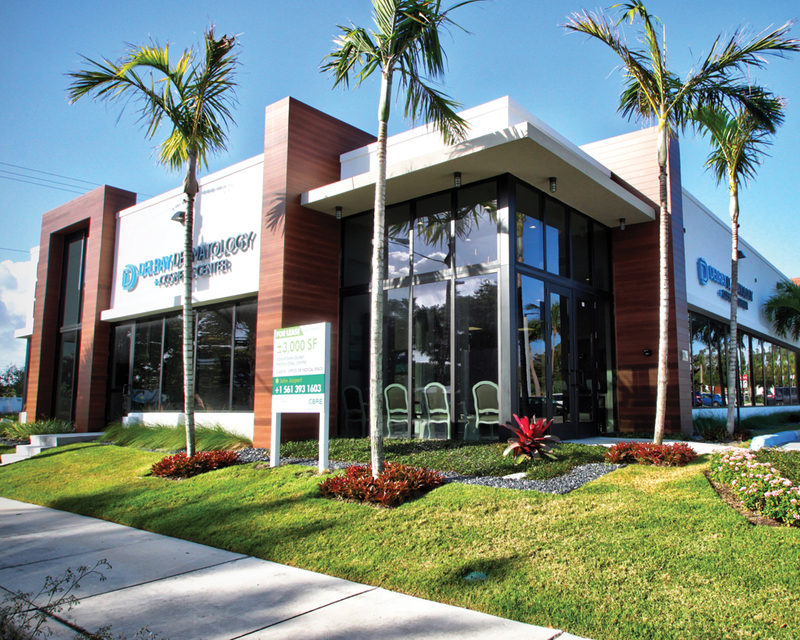 Dr. Lewis has been practicing in Palm Beach County since 2015. 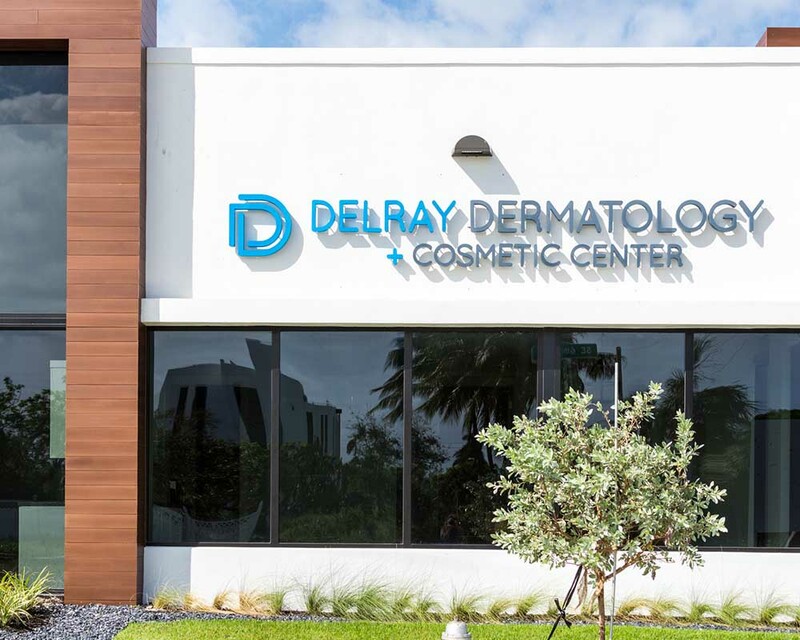 As she and her husband have made Delray Beach their permanent home, she decided to open Delray Dermatology & Cosmetic Center to provide better Dermatologic care for her community. 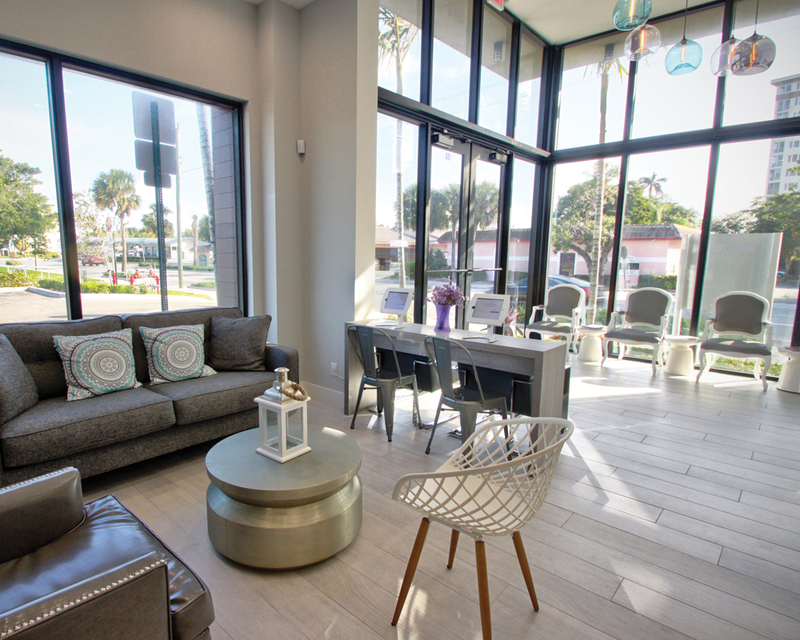 Her desire was to open a Dermatology practice that could fulfill all of their skin treatment needs. Dr. Lewis enjoys all aspects of Dermatology including acne, rosacea, and psoriasis, as well as the diagnosis and surgical management of skin cancer. She has considerable experience in skin cancer diagnosis and surgical management and is meticulous with surgical technique and outcomes. She also has a special interest in cosmetic Dermatology and has vast experience with cosmetic injectables including Botox and dermal fillers. She practices with meticulous attention to detail and provides an individualized treatment plan for each patient. 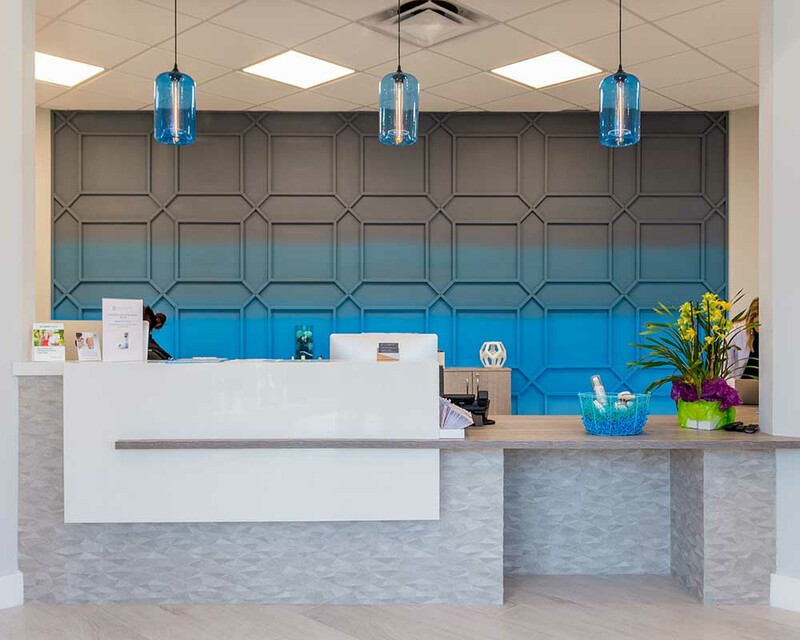 Her goal is to provide quality, compassionate and comprehensive medical care, as well as to combine safe and effective laser treatments and cosmetic procedures for a natural looking end result. 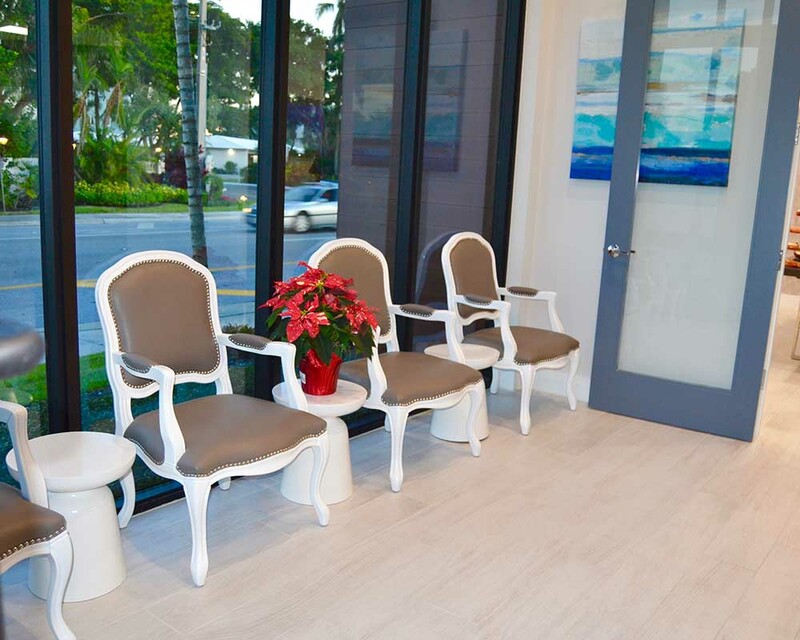 In her spare time, Dr. Lewis enjoys spending time outdoors with her husband, who is a Radiologist in Boca Raton, their son, their rescue lab mix, as well as traveling, cooking, yoga and barre pilates classes. She is actively involved in the local community, on the board of the Boca Raton Regional Hospital Foundation Go Pink luncheon and a key sponsor of the Bethesda Hospital Women of Grace luncheon. 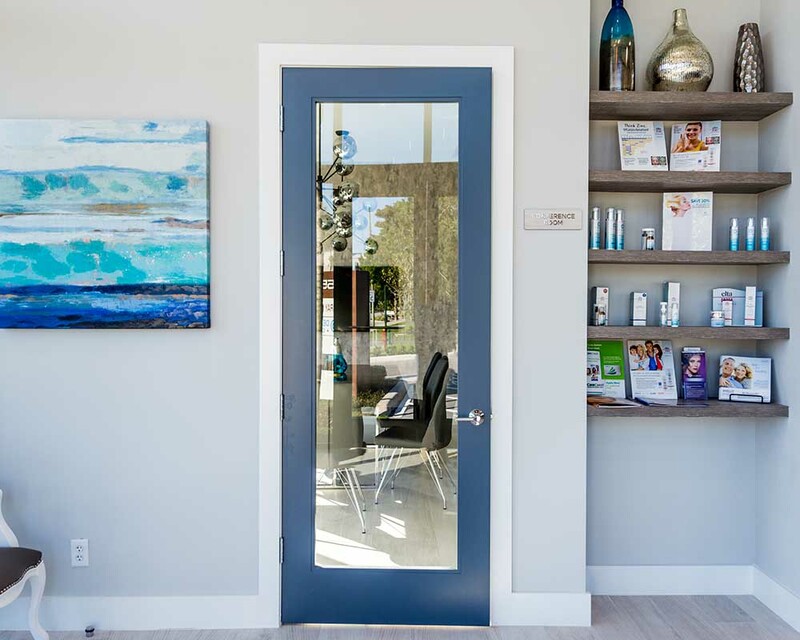 Jules Reardon is a results-focused Certified Medical Aesthetician with over 14 years of vast experience in the field of Dermatology. She is able to effectively determine appropriate, undeniably unique treatments to enhance her patients’ personal appearance all while using the latest technology and keeping up with newest advances in the industry. 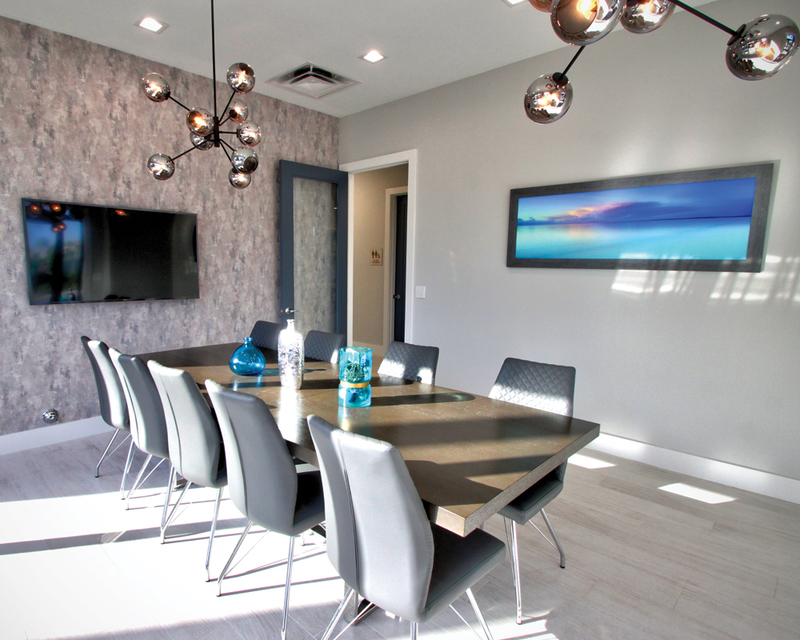 Jules is highly trained in medical aesthetics, listens to your specific needs & concerns, then provides 5-star unparalleled personalized service. Her specialties include: Hydrafacial, OxyGeneo, Rezenerate, Microneedling, Microneedling with PRP, Dermasweep Microdermabrasion, Dermaplaning, Visia Analysis, Chemical Peels (light to heavy), Skin Care Regimens, Acne Clearing, Customized Facials, Milia Removal, Scar Repair, Sensitive Skin-Redness Rosacea Relief & Anti-aging Treatments. Provides quality, comprehensive, cutting edge Dermatologic care. 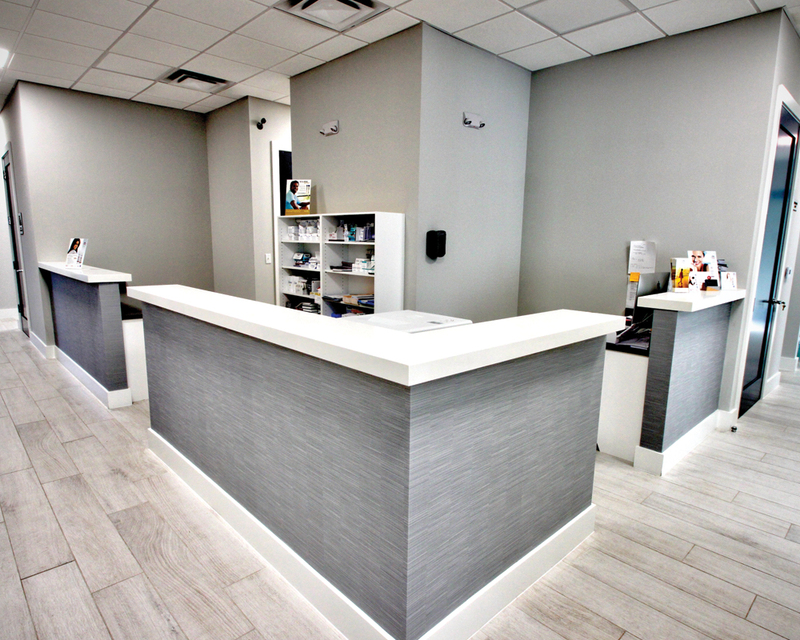 We pride ourselves on personalized treatment and integrity above all else. We are experts in medical Dermatology, skin cancer diagnosis and surgical treatment, and cosmetic procedures. A Dermatologist must perform 3 years of highly specialized Dermatology training after internship before becoming board eligible. Dermatology M.D. residency programs are highly regulated to ensure that all graduating Dermatologists are adequately trained in the diagnosis and management of 3,000 different diseases and conditions of the skin, hair, nails and mucous membranes. In addition to medical Dermatology, there is a strong emphasis on surgical training and technique for removal of skin cancers and benign growths of the skin. Dermatologists who complete an M.D. residency programs can then apply for and take the exam offered by the American Board of Dermatology to become board certified. Make sure your dermatologist has met these stringent training criteria and is Certified by the American Board of Dermatology and a member of the American Academy of Dermatology. Subscribe to our newsletter with tips, specials, and featured products. © 2017 Delray Dermatology. All rights reserved.